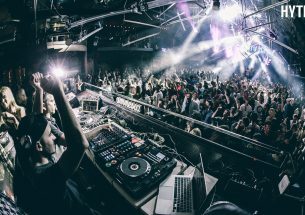 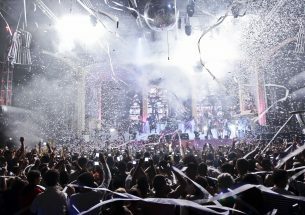 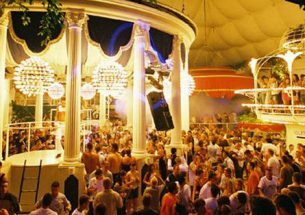 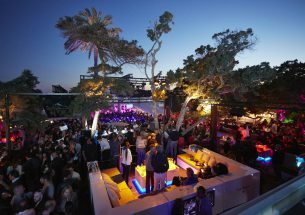 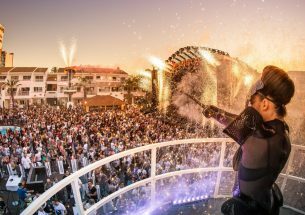 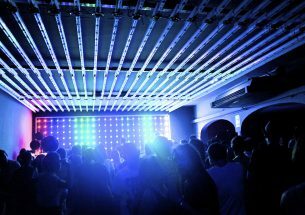  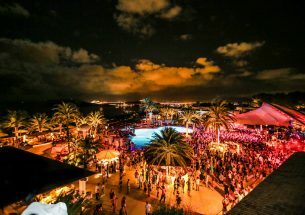 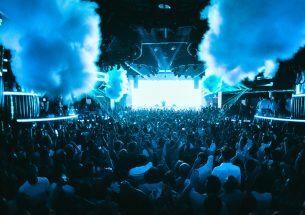 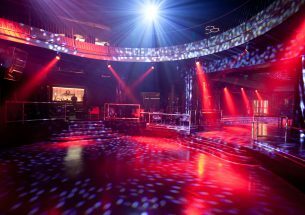 Ushuaia’s number one underground party, ANTS has developed a dedicated following and a reputation as one of the venue’s most exciting, diverse offerings. 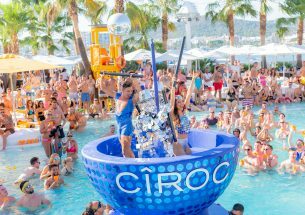 Respected DJs, stage changes and morph suits are all par for the course: this is our pick if you’re after a different kind of Ushuaïa vibe. 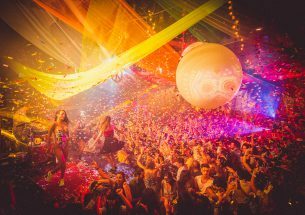 This summer, the ANTS will be back in force to start the weekend with a bang every Saturday between 1st June and 28th September. 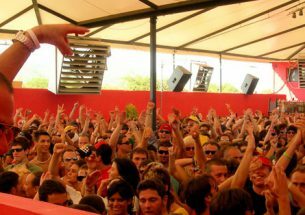  Head there mid-afternoon to catch some rays while you dance to techno tunes, which will more than likely be provided by ANTS regulars including Nic Fanciulli, Maya Jane Coles and Andrea Oliva. 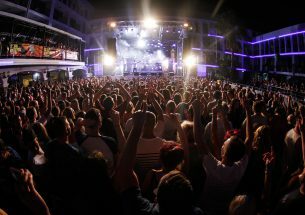 Get involved and become a part of the colony.